Military life is stressful. After a long day or an even longer deployment, wouldn’t it be rejuvenating to retreat to your blissful resort-style home? 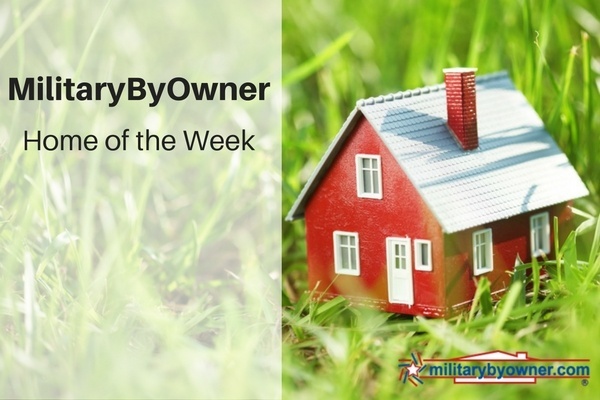 A custom built house near Fort Benning, Georgia, with all of the trappings, is MilitaryByOwner’s Home of the Week. A brick house with a turret detail, dozens of windows, and nearly 6,000 square feet resting on three acres of land is really something unique to see less than 20 miles from base. This home is waiting for the folks who like to make the most of precious family time. Resort-like amenities leave little reason to take vacation off the property. Mild Georgia falls and winters allow for plenty of time on the comfortable back porch, enjoying the wooded view. The view isn’t the only attraction. Check out these special features! Six bedrooms and four bathrooms means family and friends are coming for the holidays and staying for a while. The new owners of this house need not worry about room to play and visit, because the formal dining room, office, and the remaining living spaces upstairs and down, will more than accommodate visitors. Soaring ceilings and an architectural cat walk on the second floor show off the home’s open concept living space perfectly. The updated kitchen with stainless appliances and impressive hardware is vast enough for it to be the hangout space for football parties and graduations. With all of the amenities and upgrades this home offers, it will be hard to come by another property near Fort Benning that will compare to this complete package. 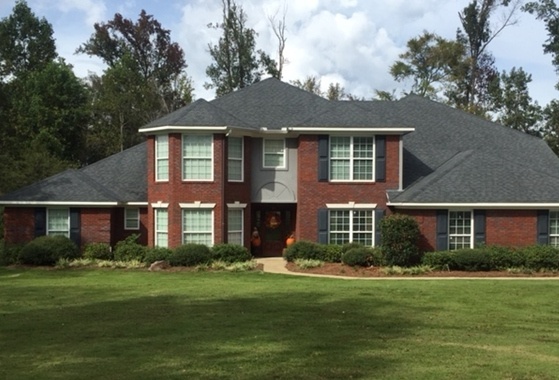 **Note: While this property is no longer listed, if Georgia is on your mind, search for current listings on MilitaryByOwner.